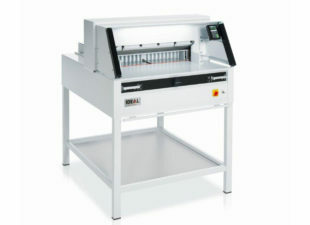 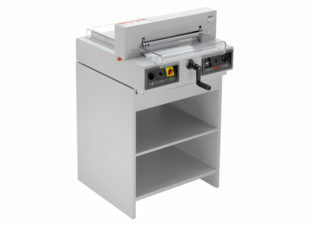 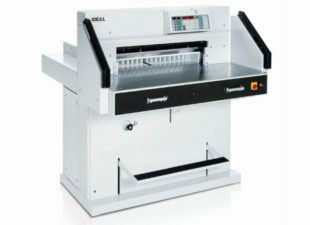 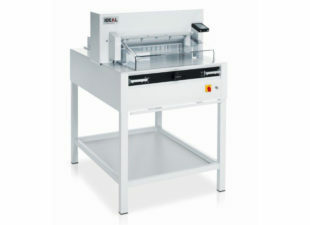 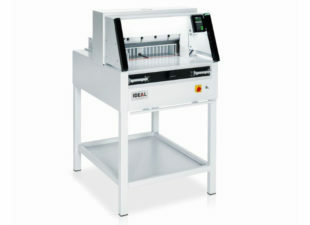 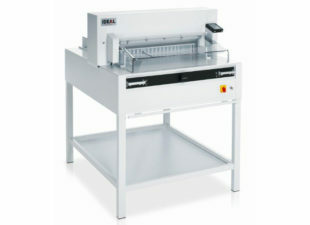 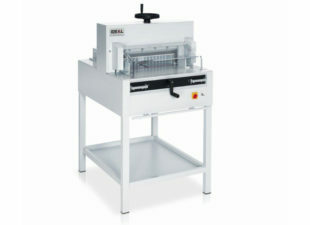 We stock a wide range of electric guillotines from leading German manufacturer Ideal. 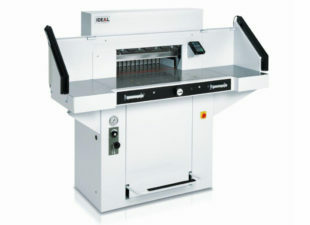 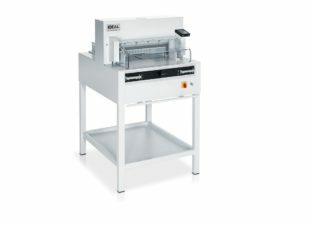 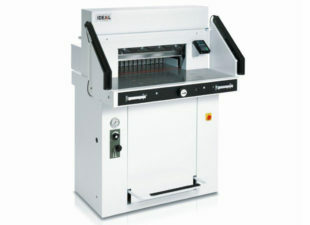 Ideal electric guillotines offer a precision cut every time in a range of cutting lengths from 430mm to 720mm. 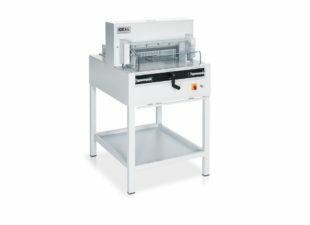 We also offer a range of Servicing and Maintenance packages to ensure your guillotine or print finishing equipment is well serviced ensuring a longer life for your machinery.